I already wrote about Fireland’s first release back then, and since it has been re-released for Europe by the German Power Prog label. Now the new album is coming up and here is the first single out on youtube. 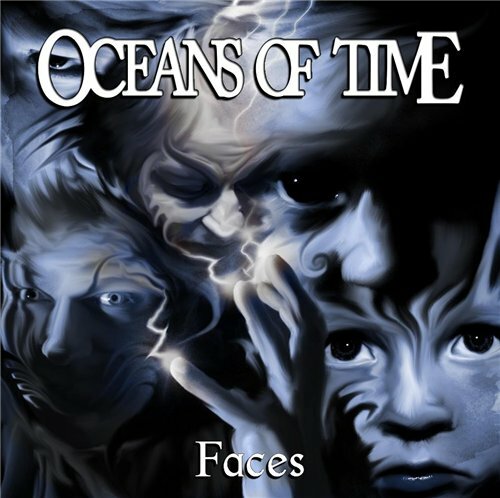 Oceans Of Time is a progressive metal band from Norway. There’s not a lot of info around, just that they were founded by Lazz Jensen in 2005, played a lot of gigs between 2005-2008, with bands/Artists like Glenn Huges, Masterplan, Satyricon, then sterted intensive work on their debut album “FACES”. This was recorded in Jailhouse Studios Denmark and released about a year ago. I just got the album and listened through it once, it won’t be the last time! These musicians are extremely talented and on a high level of technical skill. The songwriting too is top notch, wil keep you on the hook all the time. An album that makes you come back, I’m sure it will grow on me with more listens. Definitely worth checking out, and keep track of the band as they have entered the studio again for the follow up album. 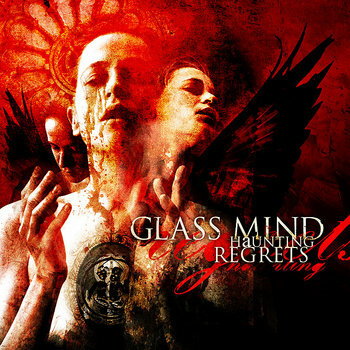 I’d recommend this totally for fans of bands like Circus Maximus, Seventh Wonder, Pagans Mind, Anubis Gate and the likes. Euro prog power at it’s best. Iced Earth’s first officially recorded DVD and Blu-Ray Live In Ancient Kourion is now available all across Europe. For this live release, the band recorded an epic 2.5 hour show in a 6,000 year old amphitheatre with an incredible and truly unique atmosphere. 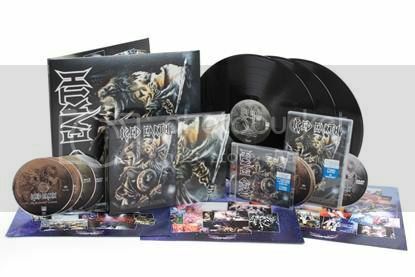 In celebration of today’s release Iced Earth have uploaded the impressive live video for the song Anthem which offers fans yet another impression of this stunning live release. The video can be viewed below. Click here to order the various physical formats over at CM Distro and click here to purchase the Digital Download. Last but not least, don’t forget to check out the official DVD trailer at this location.